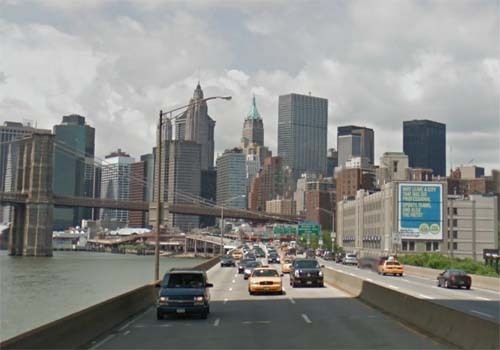 The Franklin D. Roosevelt East River Drive (commonly referred to as the FDR Drive or simply, The FDR) is a 9.44-mile (15.19 km) freeway-standard parkway on the east side of the New York City borough of Manhattan. It starts just north of the Battery Park Underpass at South and Broad Streets and runs along the entire length of the East River, from the Battery Park Underpass under Battery Park – north of which it is the South Street Viaduct – north to 125th Street / Triborough Bridge exit, where it becomes the Harlem River Drive. The highway is mostly three lanes in each direction, with the exception of a small section underneath the Brooklyn Bridge where it is two lanes southbound and one lane northbound. All commercial vehicles (including trucks) are banned from all sections of the FDR Drive. The FDR Drive features a mix of below-grade, at-grade, and elevated sections, as well as three partially covered tunnels. 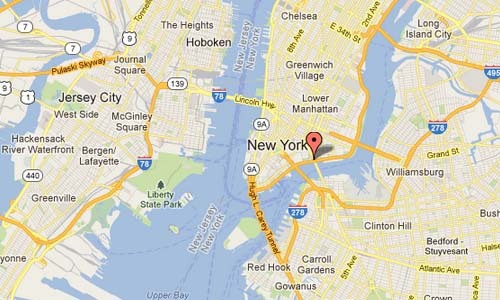 Originally named East River Drive, FDR Drive was later renamed after Franklin Delano Roosevelt. The roadway was designed by Robert Moses. He faced the difficulties of building a parkway / boulevard combination along the East River while minimizing disruptions to residents. 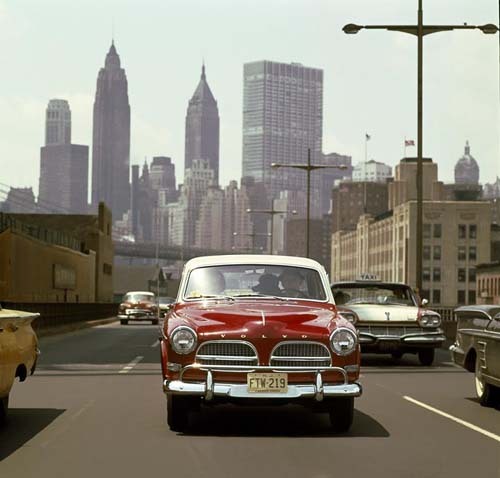 Future reconstruction designs from 1948 to 1966 converted FDR Drive into the full parkway that is in use today. More information on en.wikipedia.org, www.greaternyroads.info and www.alpsroads.net.